The large quantity of waste generated from agricultural and food production remains a great challenge and an opportunity for the food industry. As there are numerous risks associated with waste for humans, animals and the environment, billions of dollars are spent on the treatment of agricultural and food waste. Therefore, the utilisation of bioactive compounds isolated from waste not only could reduce the risks and the costs for treatment of waste, but also could potentially add more value for agricultural and food production. 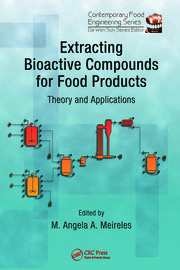 This book provides comprehensive information related to extraction and isolation of bioactive compounds from agricultural and food production waste for utilisation in the food, cosmetic and pharmaceutical industries. 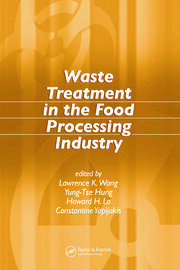 The topics range from an overview on challenges and opportunities related to agricultural and food waste, the bioactive compounds in the waste, the techniques used to analyse, extract and isolate these compounds to several specific examples for potential utilisation of waste from agricultural and food industry. 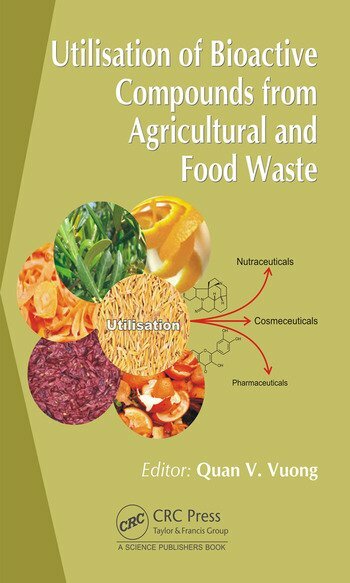 This book also further discusses the potential of bioactives isolated from agricultural and food waste being re-utilised in the food, cosmetic and pharmaceutical industries. 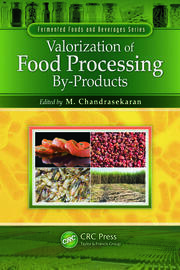 It is intended for students, academics, researchers and professionals who are interested in or associated with agricultural and food waste.